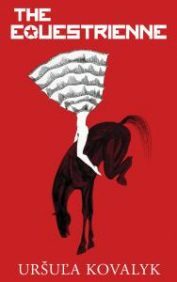 “Pavel Vilikovský’s novel is a miracle of origami: an extensive and elaborate narrative unfolds from a very slim volume. 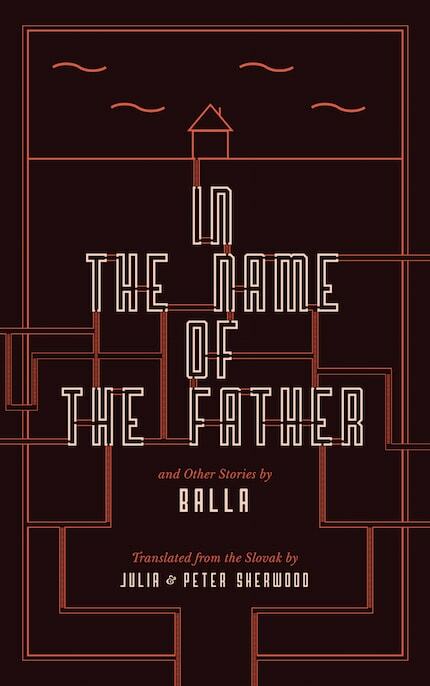 […] Vilikovský has, over fifty years, produced […] a body of prose fiction that normalises the absurd. 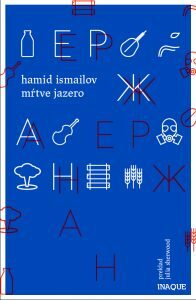 […] Being a great writer in a little spoken language, as the Czech Romantic poet Karel Hynek Mácha once put it, is like being a volcano in Iceland: however powerfully you erupt, nobody notices. 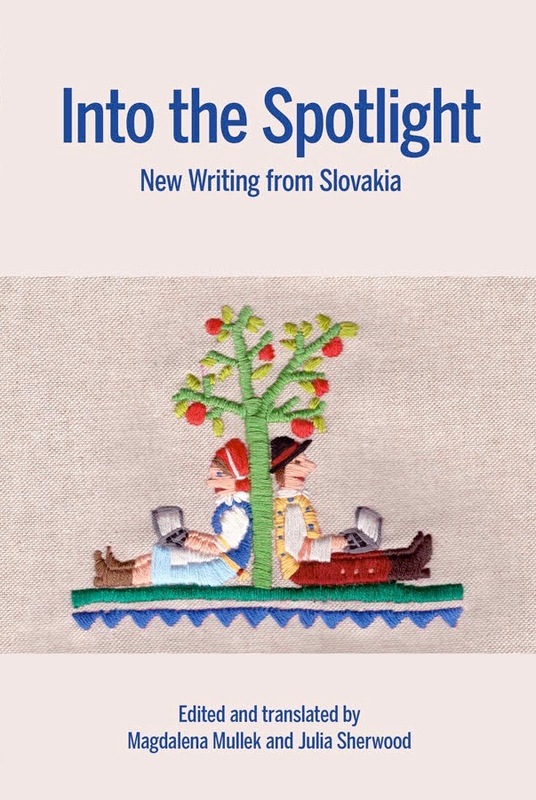 Slovak fiction, especially when such fine translators as the Sherwoods and David Short are at work, deserves attention.” Donald Rayfield in Literary Review, September 2018. 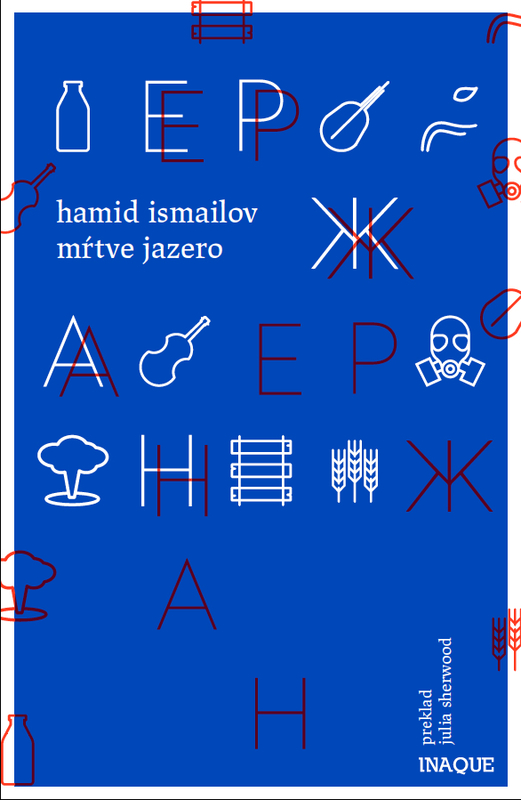 Mŕtve jazero by Hamid Izmailov (translated from the Russian Вундеркинд Ержан into Slovak by Julia Sherwood), published by Inaque, Bratislava, ISBN 978-80-89737-51-2; e-book ISBN 978-80-89737-61-1, May 2017. 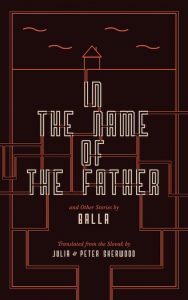 In the Name of the Father and Other Stories by Balla (translated from the Slovak V mene otca by Julia and Peter Sherwood). With an introduction by Gábor Németh and an afterword by Marta Součková, published by Jantar Publishing, London, ISBN 978-80-89737-51-2; e-book ISBN 978-80-89737-61-1, May 2017. 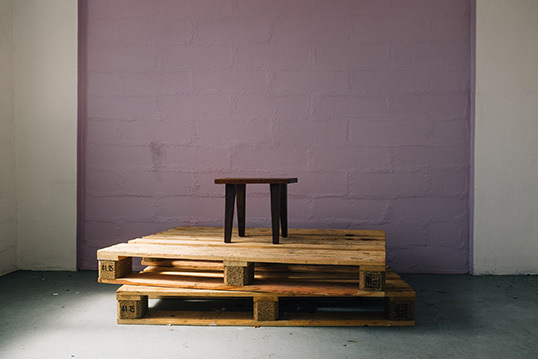 Into the Sp otlight. 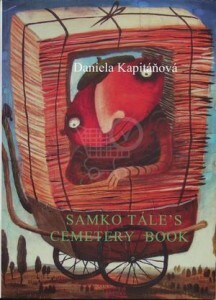 New Writing from Slovakia. 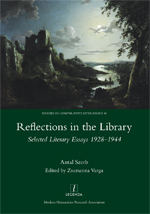 Edited by Magdalena Mullek and Julia Sherwood. 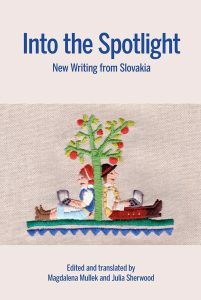 Features 16 authors, including Balla, Jana Beňová, Ivana Dobrakovová, Uršuľa Kovalyk, Peter Macsovszky, Veronika Šikulová, Víťo Staviarsky and Marek Vadas (translated by Julia and Peter Sherwood). 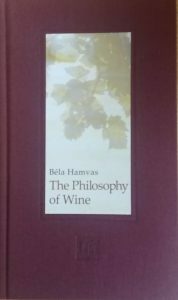 Published in the US by Three String Books (Slavica Publishers), Bloomington, IN ISBN 978-089357-466-6 and in the UK by Parthian Books, Cardigan, ISBN 978-1-912109-53-1, May 2017. 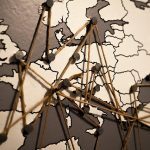 “Both translators Mullek and Sherwood have stellar reputations for the quality of their work. 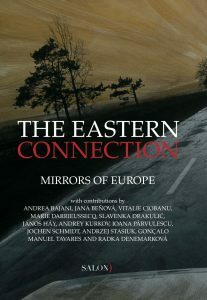 Both are successful in hewing close to their sources, faithfully translating content and effects there, while producing fluent, naturalized translations, as stylistically diverse as the diversity found in the source texts – target texts that reveal considerable literary merit in their own right.” Mark Lencho, Slavic and East European Journal, June 2018. 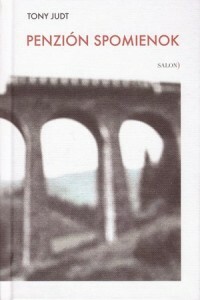 “Thanks to the quality and diversity of contemporary Slovak fiction and their own wise choices, Mullek and Sherwood demonstrate that an anthology may be more than a catalogue, that it can provide a cumulative reading experience and leave a lasting impression, and that through its construction it can engage with not only the politics of translation, but also the broader politics and preoccupations of the world it enters.” Rajendra Chitnis, Slavic Review, December 2018. 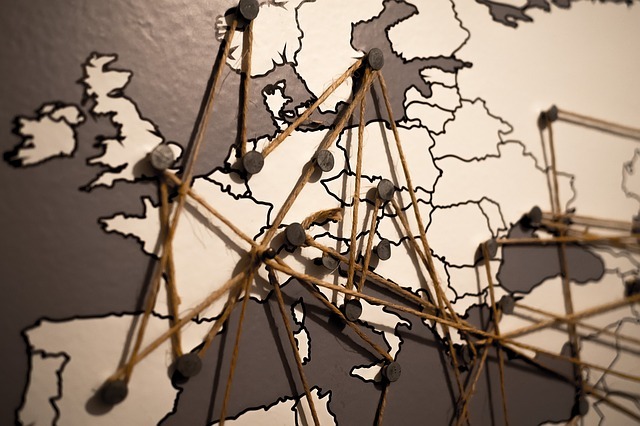 Krisztina Tóth: “All the Countries of the World”, poem (translated from the Hungarian “A világ minden országa” by Peter Sherwood) in The Guardian and Asymptote blog, 7 June 2016. 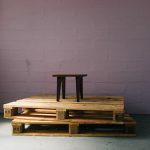 Radka Denemarková: excerpt from her 2014 novel A Contribution to the History of Joy (jointly translated from the Czech Příspěvek k dějinám radosti) in The Guardian and on the Asymptote blog, 8 March 2016. 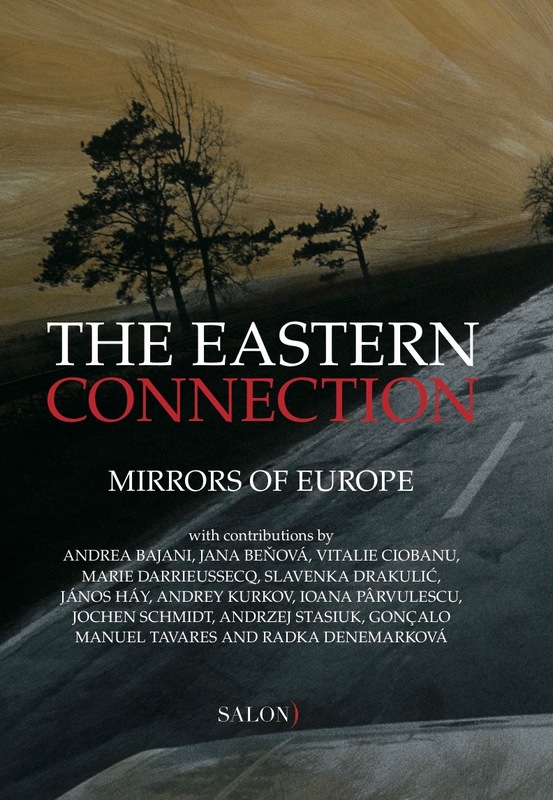 Anna Blasiak’s review on the European Literature Network website. Jana Juráňová Ilona. 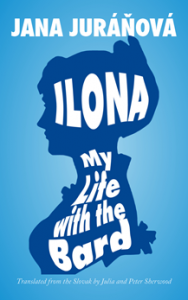 My Life with the Bard, a novel (jointly translated, from the Slovak original Žila som s Hviezdoslavom), published by Calypso Editions, Philadelphia, 2014. 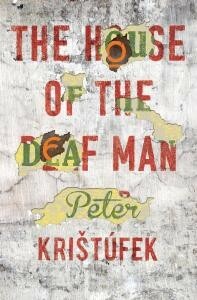 Peter Krištúfek The House of the Deaf Man, a novel (jointly translated, from the Slovak original Dom hluchého), published by Parthian Books, Cardigan, 2014. 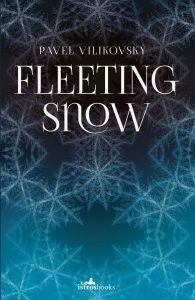 Noémi Szécsi The Finno-Ugrian Vampire, a novel (translated from the Hungarian original A finnugor vámpír by Peter Sherwood), published by Stork Press, London, 2012. 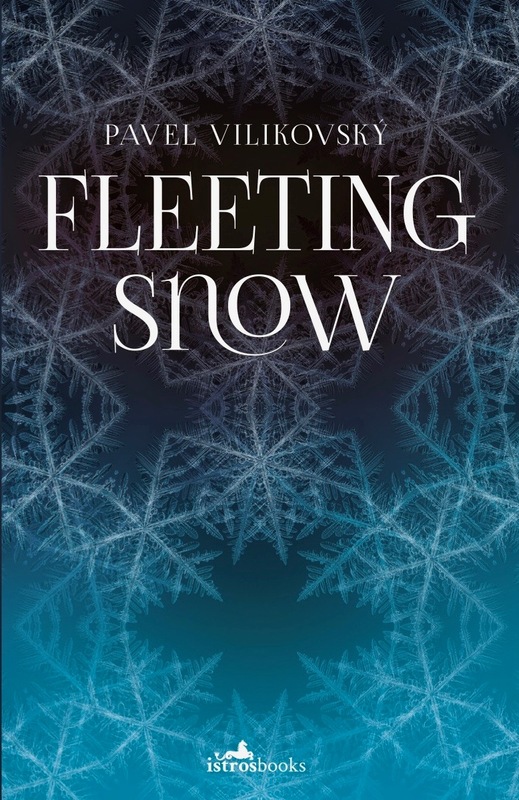 North American edition published by Marion Boyars Publishers, New York and London, 2013. 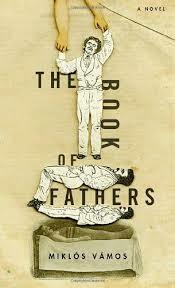 Miklós Vámos The Book of Fathers, a novel (translated from the Hungarian Apák könyve by Peter Sherwood), published by Abacus (an imprint of Little, Brown), London, 2006 (trade paperback). 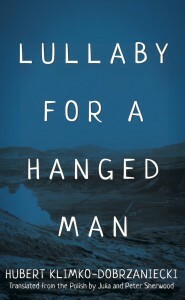 Paperback format reissue, London, 2007. US edition published by Other Press, New York, 2009; second printing, 2010.